Cold Tear Records is what is called in French "une valeur sûre". You can always rely on them to provide very good electronic chill music. I used to listen to some of their releases while studying for my exams, but I fell asleep each time because the music was so relaxing ! If you want to study efficiently, use coffee. After listening to a good deal of Cold Tear Records' records, I decided to place their music in the Chillcore category, a music so powerfully chill and groovy that the frail mind of a human cannot resist it. It has to chill. There are no options. 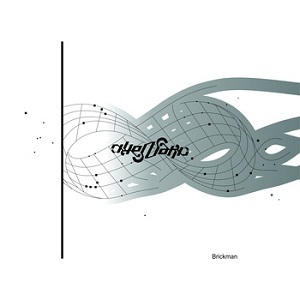 Brickman's music varies between ambient and (very) deep-tech to provide a very good blend of chillcore. It used to be free on Bandcamp, as were all other releases from Cold Tear Records. If you don't want to give 7$, you can still get it for free via the official Cold Tear website. Enjoy !